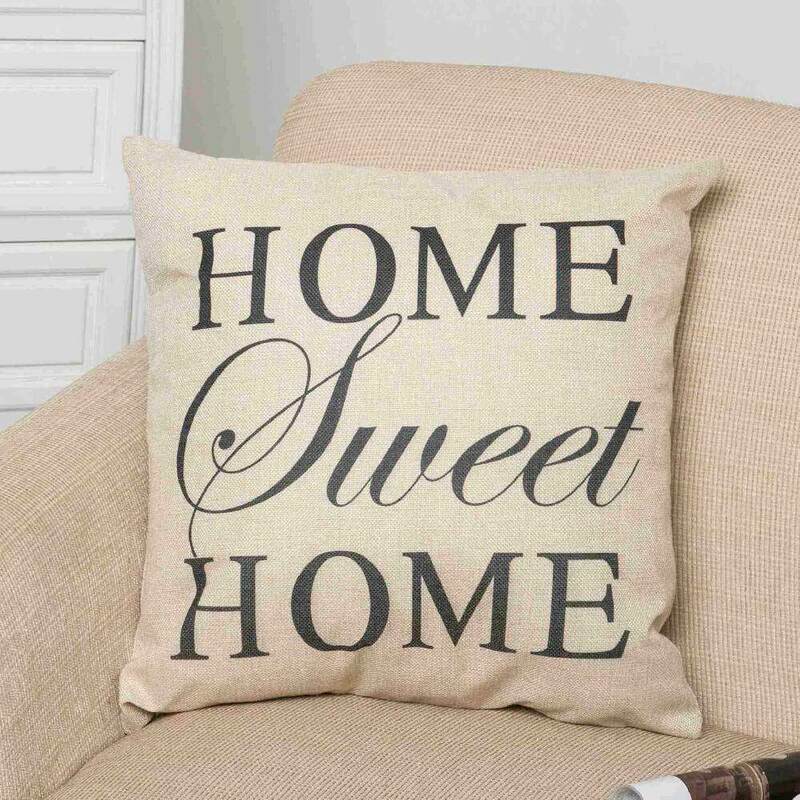 Description:Simple and modern cushion cover is a perfect finishing touch to Living room children’s bedroom children’s playroom conservatory dining room hallway home office study porch patio.Suitable for home, bedroom, room, office, coffee shop,car etc. A good present for your friend, or a good choice for your collection.9 styles for your choosingConvenient to clean and wear-resistingThe pillow case made of linen,durable,washableCan create a comfortable atmosphere for your home.Fresh colors,can be very good to decorate your living room,study,bedroom,dining room etc.This is a good gift to your friend, family and relativesSpecifications:Color: As picture shown(optional)Case material:Cotton linenSize: approx. 45 x 45cmSpecifications:Simple and modern9 styles Convenient to cleanDurable,washableCreate a comfortable atmosphereGreat giftHealthy and freshPackage Included:1 x Pillow Case Notes:Due to the difference between different monitors, the pictures may not reflect the actual color of the item.Compare the detail sizes with yours, please allow 1-3cm error, due to manual measurement.Please leaving a message before you give the bad feedback,if the products have some problems.Thanks for your understandings.